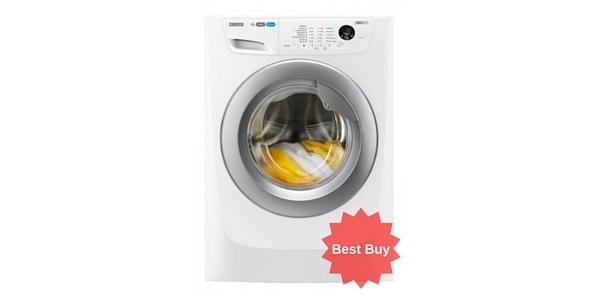 If you are looking for a budget washing machine that does the job efficiently, look no further than this recommended Beko washing machine. It comes at the affordable price of £200 and features 11 programmes. 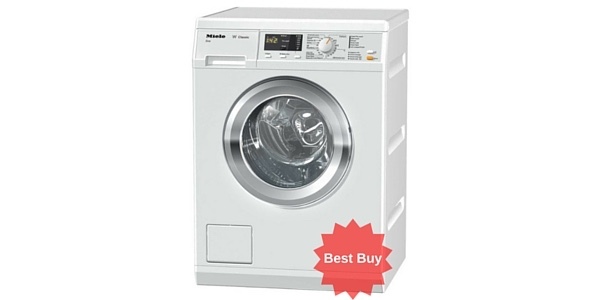 This model is of very reasonable build quality for the price and is reliable too. 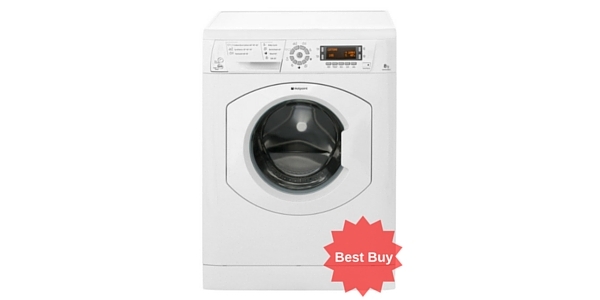 It has an A+ energy efficiency rating and is A graded for washing performance and B graded for spin performance. It spins at 1200 rpm and holds a 5kg load which isn’t huge but should be fine for a couple or a small family. Colour options are silver as shown in the picture or white. The dimensions are 85 x 59.5 x 45 cm meaning the unit is quite shallow compared to most other models so can fit into a smaller space. 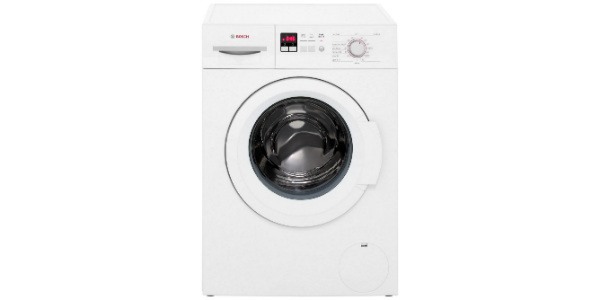 This model costs just £23.70 a year to run (based on 15.44p per unit of electricity). 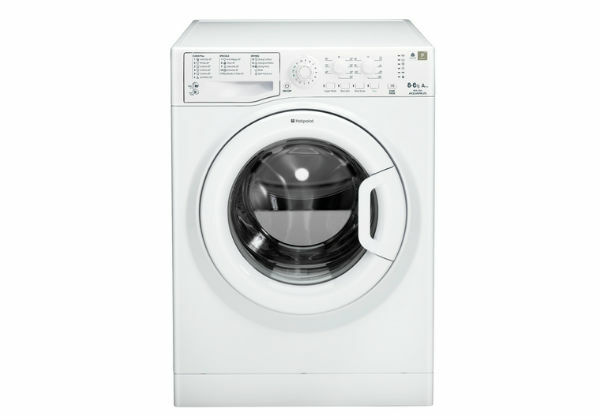 It uses 0.72 kWh of energy and 33 litres water per cycle. This amounts to 158 kWh and 7260 litres water per year. 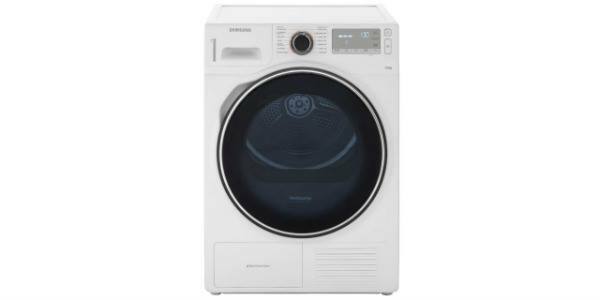 This Beko runs at 58 dB for a wash and 74 dB for a spin cycle which isn’t the quietest on the market but very few buyers have complained about noise being an issue with this model. 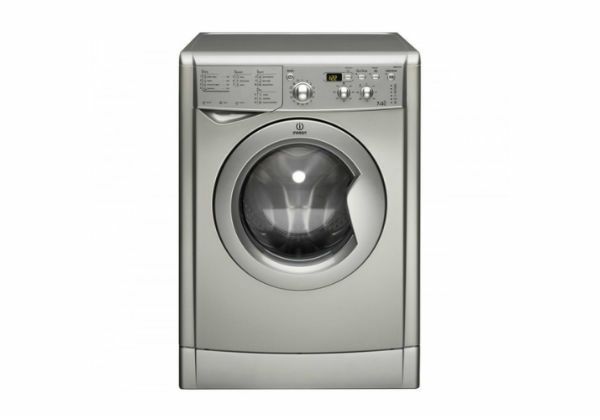 The wash programmes available include a half load, mixed load, woollens, quick wash (taking just 29 minutes), pre wash, economy wash and rinse hold. It also has a baby and toddler cycle which could be very handy if you have young children. 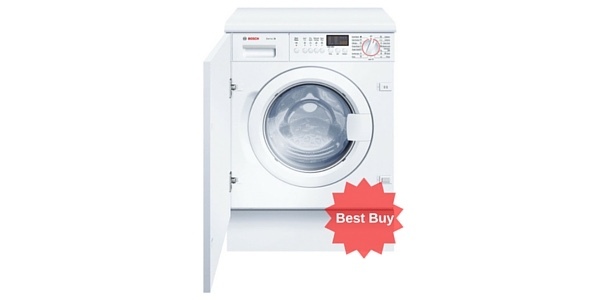 This machine has variable spin and variable temperature. 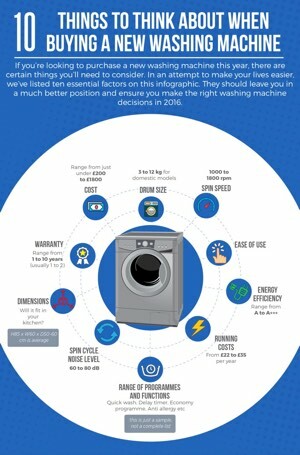 It has a delay timer so that you can wash while you were out or take advantage of cheaper electricity at night. 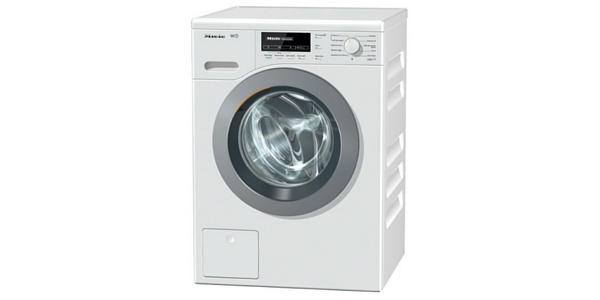 The unit has an LED display, push buttons for altering temperature etc and a dial for selecting the programmes – all clearly labelled. 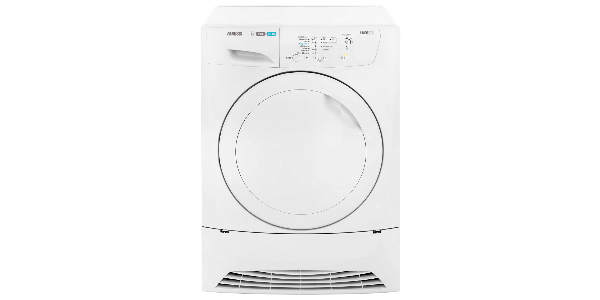 The only real negative points about the WMB51221S are that it has a small drum (but can still fit about 25 T-Shirts at a time) and that the door and hinges are not the strongest, so it’s advisable not to try to cram too much washing in as this could strain the door. 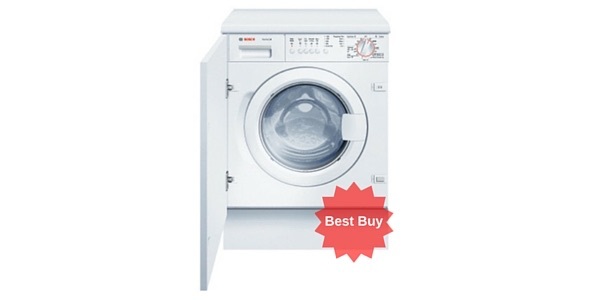 Customers said, on the whole, this was an excellent machine for the money and, for £200, couldn’t fault it. One customer said the door is more robust than you would think, another was pleased with the size so maybe the capacity is not that big an issue for most people. 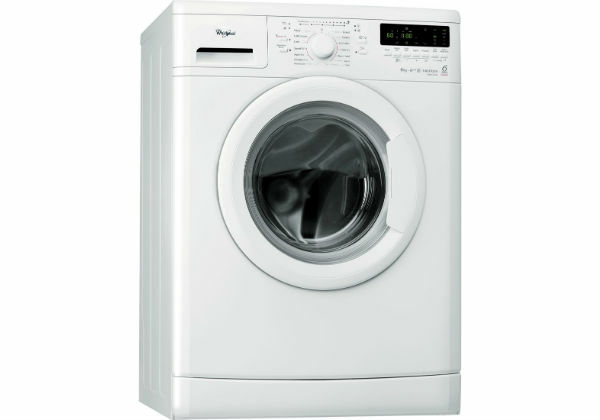 One customer said clothes came out very creased but then tried using a different program and the problem disappeared. 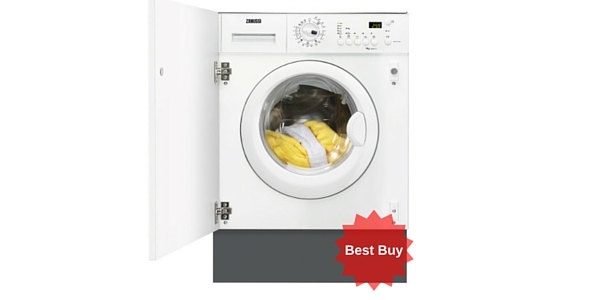 The Beko WMB51221S comes with 1 year manufacturer’s warranty which is fairly standard for budget models. Poor! I’ve had this machine for about 4 years and although it was good to start with it soon started with a few problems that got seriously worse! First the spring around the door broke for no reason allowing water to leak. Then it started leaving stains of washing powder on clothes. Then I started getting shocks from the wet washing! After getting currys to fix the problem they told me the earth plug had fallen off at the back! This meant I could have been electrocuted! They informed me they fixed it but couple months later it was happening again and so calling them back the plug had fallen off again! 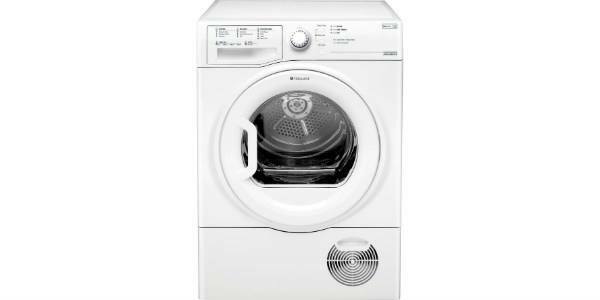 Currys have now offered me a voucher to get a new machine as this model is unsafe! I would not recommend this machine at all!!! !